The UK has four airports in the poorest 20 in the world. LONDON (June 6, 2018) – The UK air travel industry is performing poorly across the board, with Manchester one of the world’s worst performing airports. That’s according to AirHelp, the world’s leading flight compensation company, which has announced its annual AirHelp Score rating today. In one of the most comprehensive and accurate data-based evaluations of airlines and airports of its kind, AirHelp analysed a series of key performance indicators for air travel looking at factors including on-time performance and quality of service. It also measured Twitter sentiment for every airport and claims processing as a KPI for the airlines. Manchester was ranked in the bottom 10 airports in the global list (#136/141), driven largely by poor Twitter sentiment (2.63/10). The UK has four airports in the poorest 20 in the world. Stanstead is the UK’s worst performing airport and was ranked second bottom in the global list (#140/141). London Gatwick (#123/141) and Edinburgh (#134/141) airports were also ranked low. It was better news for London Heathrow. While only appearing midway in the league table (#81/141), it was cited as the UK’s best performing airport. This is largely driven by a high rating when it came to on-time performance (8.24/10) and gaining 8/10 for quality of service. However, it still lags well behind the number one ranked airport, Hamad International Airport, Doha, Qatar, which was nine or above on both accounts. It was better news for Virgin Airlines, which is the highest ranked carrier and was listed #10 in the world, with largely positive scores across the board. Flybe also featured highly (#14), although was let down by a poor mark in the ‘quality of service category’. The UK national carrier, British Airways, was ranked #21. In a double for Qatar, its national carrier was ranked number one globally, with high positive scores in every category. “This is a double-whammy for UK consumers so it’s little surprise they’re feeling frustrated,” continued Zillmer. “They’re moving from a poorly performing airport to an equally underachieving airline and something needs to be done. 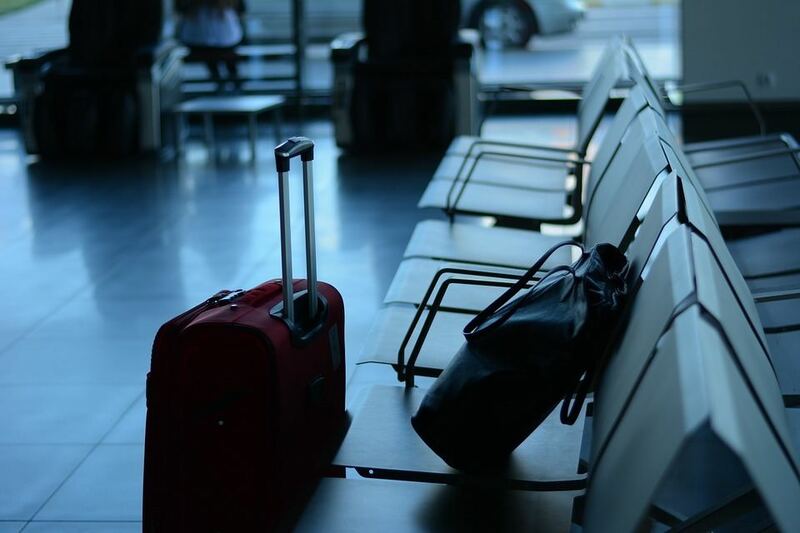 Of course, things go wrong – and consumers understand this – but it’s how these companies recognise and handle the unexpected that is remembered, particularly when it comes to claims processing as disgruntled passengers understandably want what they are rightly owed. The 2018 AirHelp Score marks the company’s sixth report since it began evaluations in 2015. AirHelp developed this annual report to combine expert knowledge and industry expertise to give air passengers all the information they need to informatively book a flight and feel confident in their choices. To view AirHelp Score in full please visit here for the airlines’ ranking and here for the airports’ ranking. Air passengers who have experienced a delayed or cancelled flight can check their eligibility for compensation on the go, and make a claim in a matter of minutes through the free AirHelp mobile app, available for iOS and Android. Also, using AirHelp’s new tool, travelers can check flights’ compensation eligibility automatically for past and future flights. Since launching in 2013, AirHelp has helped more than five million people process airline compensation claims worth almost 300 million euros in total reimbursement. AirHelp has offices across the world, is available in 30 countries, offers support in 16 languages, and employs more than 500 employees globally.